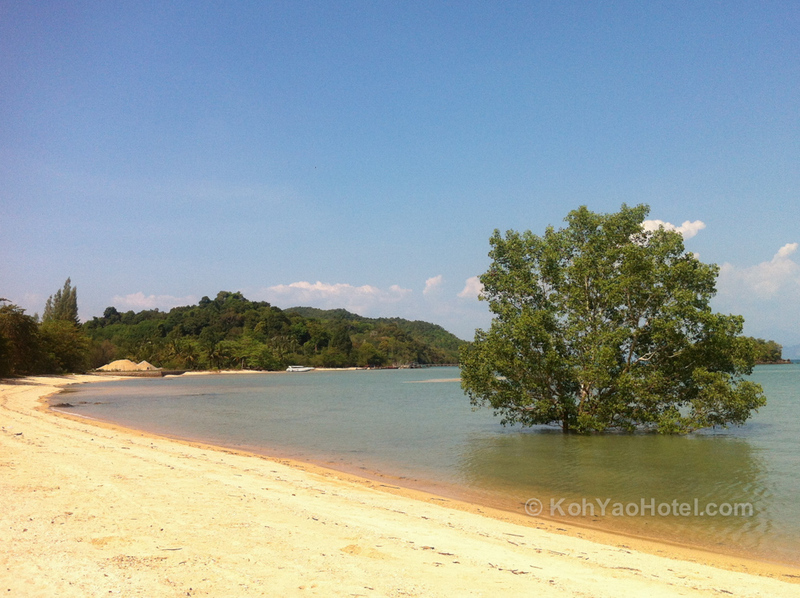 While Koh Yao Noi is very much a quiet island, Tha Khao Bay is deserted compared to its southern neighbours like Klong Jark Beach and Pasai Beach. 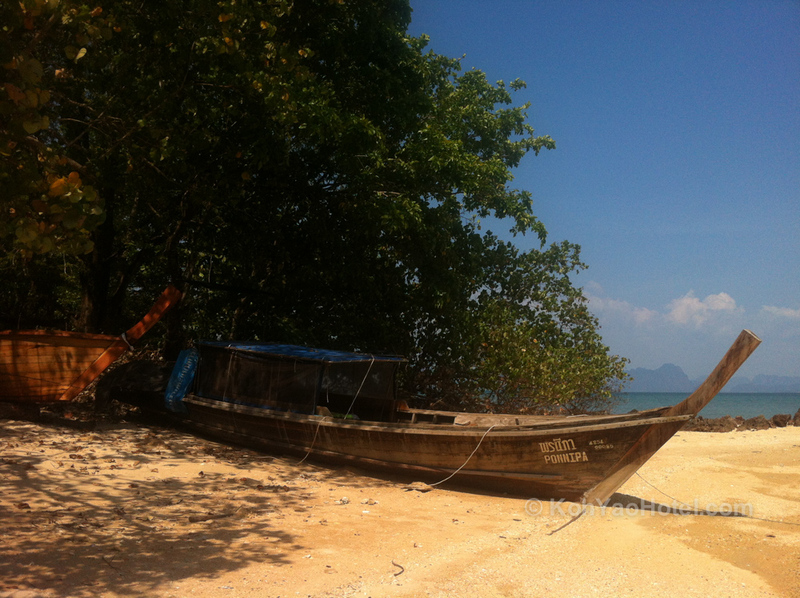 The beach is essentially untouched, (except for a few longtails pulled up on the sand for repair), and Tha Khao Bay offers an interesting mix of beach, jungle and ocean all close to one another. There’s the Tha Khao Bay bungalows if you want to stay in traditional wooden Thai huts and hear the ocean as you fall asleep, and there’s the tiny village next to Tha Khao pier to the north of the beach. But there’s very little else here to disturb the peace and quiet of the bay.